Every quarter, ClearCare supports a special cause within our industry. One of our customers, Steven Jones of Qualicare, brought us this amazing opportunity to help support an inspiring Army Veteran named Desiree. See her story below and help us to reach our $3k goal by donating -- ever dollar counts! 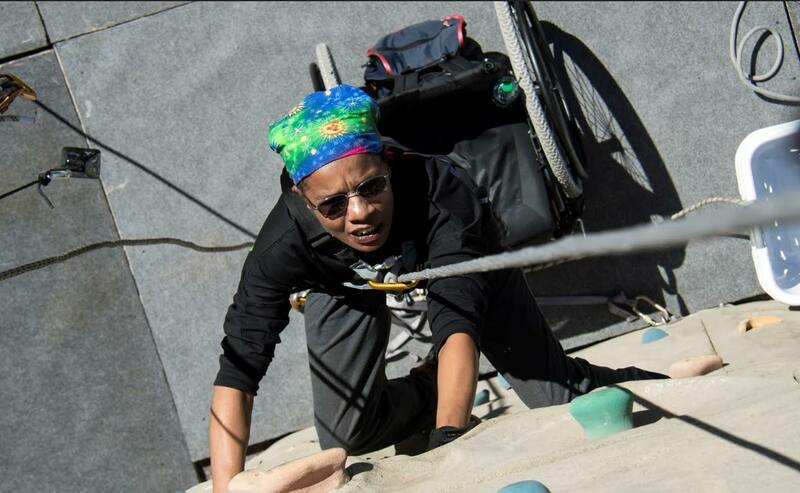 Desiree Emillio-Duverge is a quadriplegic disabled American Veteran of the US Army. She lives in San Leandro, California and makes a living by selling crocheted custom clothing. Desiree crochets with one hand and has donated several hand- crafted items to the Ontario Track 3 Ski Association for disabled children as auction items to express her appreciation and gratitude for the financial assistance and the instructional assistance the Canadian ski instructors have given her. ClearCare is excited to be sponsoring Desiree to help send her to the National Disabled Veterans Winter Sports Clinic. 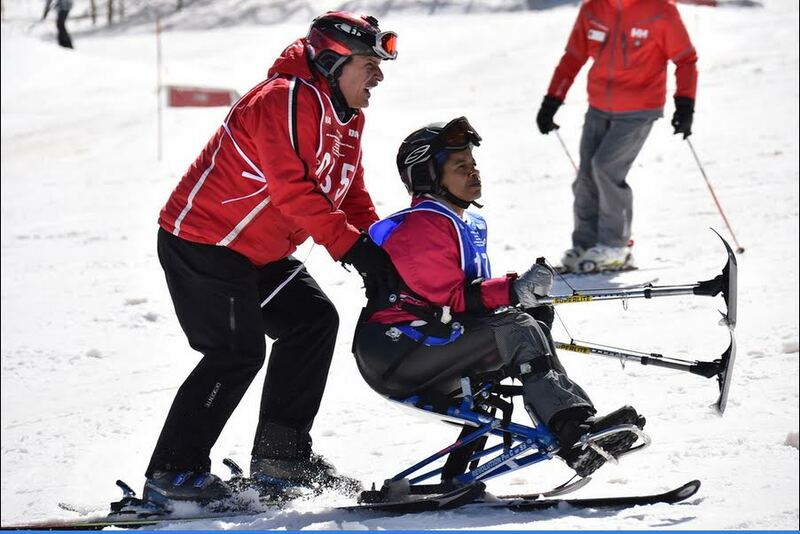 The National Disabled Veterans Winter Sports Clinic is a world-leader in adaptive winter sports instruction for U.S. military Veterans and active duty servicemen and women with disabilities. Set in stunning Snowmass, Colorado, the clinic celebrates its 30th year, bringing nearly 400 Veterans with traumatic brain injuries, spinal cord injuries, orthopedic amputations, visual impairments, certain neurological conditions, and other injuries to the mountain. Your donation will help cover Desiree’s hotel and eating expenses for the week during this incredible event. ClearCare has already pledged $1,000 and we will match donations up to a total of $1,000 to help hit our $3k goal. Whatever you donate, we will match!